[SatNews] Harris Corporation (NYSE:HRS) has been awarded a 21-month, $25 million contract to upgrade the ground-based space control system for the U.S. Space and Missile Systems Center's Space Superiority Systems Wing at Los Angeles Air Force Base, California. 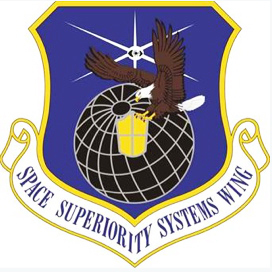 The Space Superiority Systems Wing is responsible for delivering and sustaining space control systems that gain and maintain space superiority for the United States, including ground terminal systems that provide both offensive and defensive counter-space and space situation awareness capabilities. Harris is leading a team to upgrade the Harris-developed ground-based terminal system that includes Raytheon Intelligence and Information Systems, Aurora, Colorado; and General Dynamics Advanced Information Systems, Santa Clara, California.